Did You Know: a healthy full-term pregnancy is measured between 37 – 42 weeks? 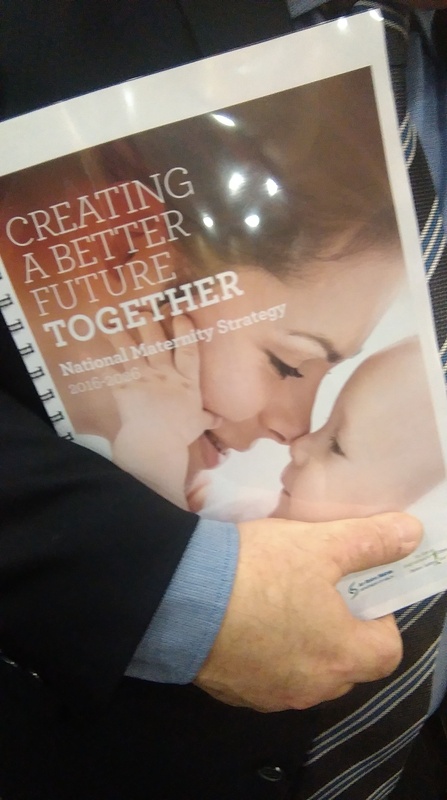 Did You Know: The National Obstetric Guidelines for Ireland include VBAC(2)? Did you know: Home birth is as safe as hospital birth?